Hyde Park is one of the older parks in Perth. Obviously named after the slightly better known and probably greener Park in London, this was originally known as Third Swamp. 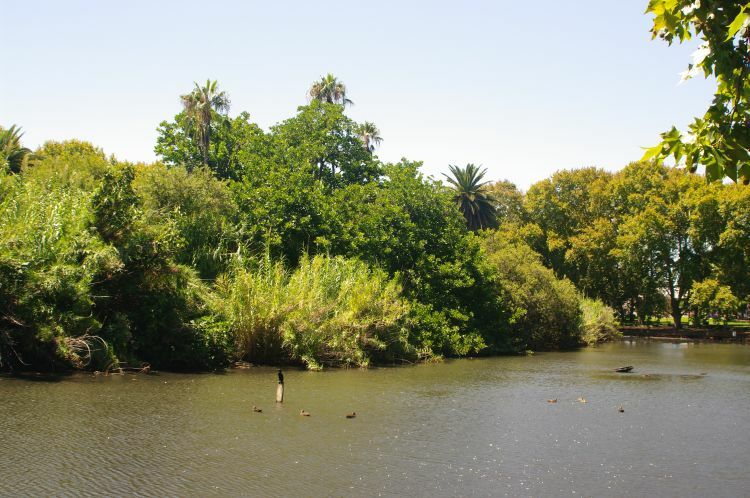 Developed and landscaped in 1897, it was renamed Hyde Park in 1899. The archive will spend about a week exploring this interesting Bit of Perth. This entry was posted in Perth, photography. Bookmark the permalink. After seeing the famous Perth Hyde Park Lake ‘Drowned Ballet Dancer’ sculpture, I now need photos of First & Second Swamps….. The “sculpture” is a floodlight. You will be inundated with photos of “Third Swamp” over the next week. 1st and 2nd swamps are now valuable land and have been developed for over a century.